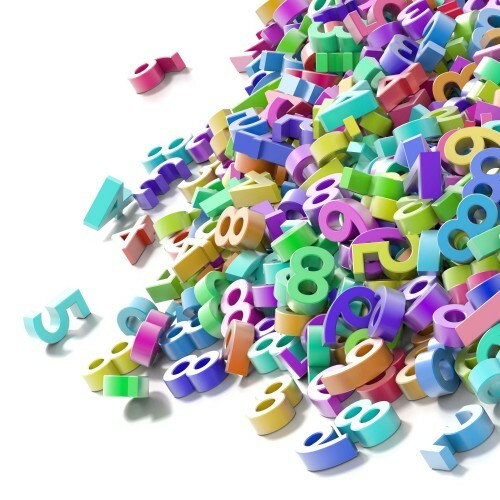 Numerology is based on the idea that numbers are at the heart of existence, and that events resonate with the numbers they are associated with. There is a link between the numbers contained in our date of birth (our Life Path Number) and our character and destiny - someone born on the 10th of April 1983 would have a Life Path number of 8 (as 10, 04 and 1983 reduce down to 1, 4 and 3). 8s have the characteristic of authority and are skilled in business and decision-making. Your birth name can also be expressed numerically as a Birth Day Number.